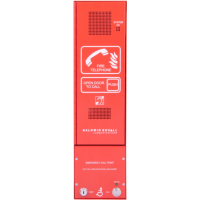 Disabled refuge (BVOCECP) & fire telephone (BVOCF - push door) combined unit. 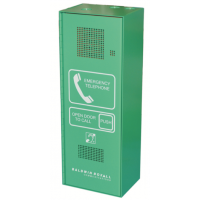 Dimensions 130m..
Emergency/steward telephone green (push door, no beacon). 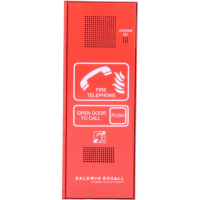 Wall-mountable (or flush-mountable with..
Fire telephone red (push door + beacon). 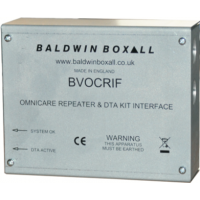 Wall-mountable. 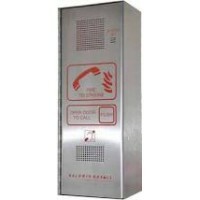 Dimensions 130mm (W) x 350mm (H – excl..
Fire telephone Stainless Steel (push door). Wall-mountable. 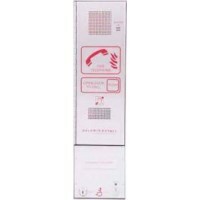 Dimensions 130mm (W) x 350mm (H – e..